Buying a home and remodeling it, gives you the opportunity to build your dream home exactly as you picture it. 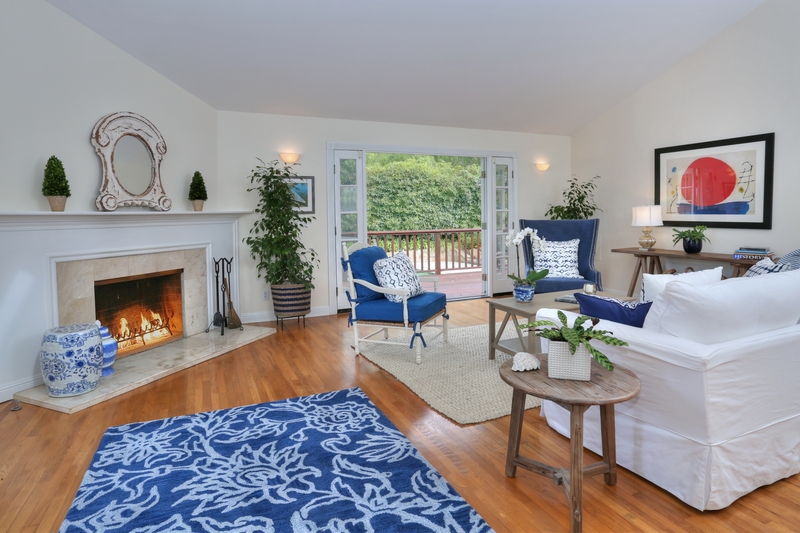 541 Hodges Lane is a quintessential country-style home in one of the most highly desired neighborhoods in Montecito. 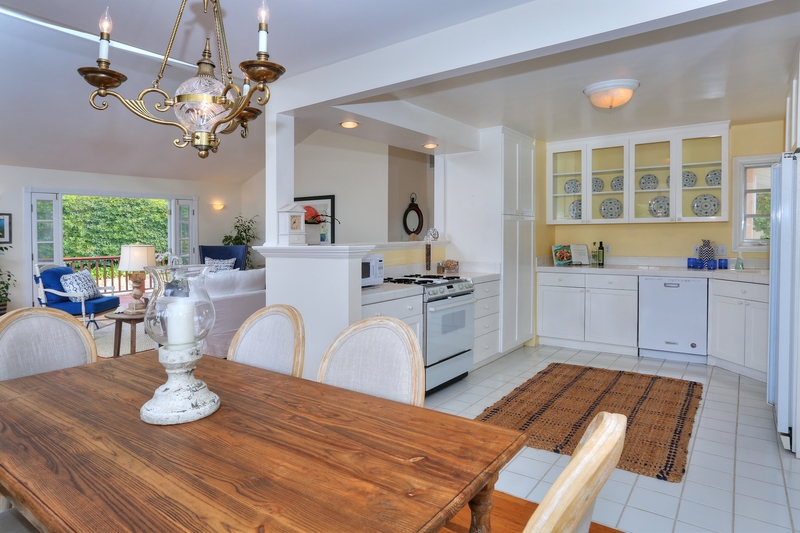 Located in the Montecito Union School District, and a stone's throw away from the Upper Village's restaurants, boutiques and the San Ysidro Ranch. 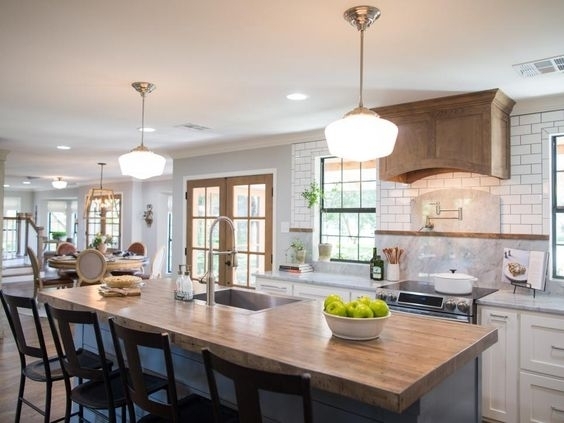 This storybook home has all the charm of a cozy cottage home, an open floor plan, brightly lit spaces, numerous French doors, and a wrap around mountain view deck. The open spaces and indoor/outdoor floor plan provide the perfect template for a newly revived ranch-style home. Here are some photos of the interior of 541 Hodges Lane. 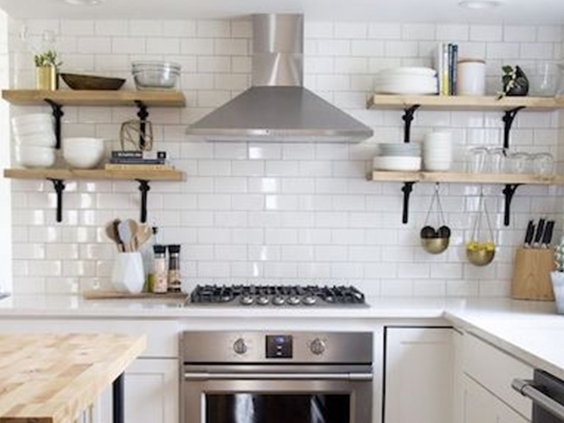 Some inspo photos we found that we think would be perfect for our cozy cottage. Taking advantage of the open floor plan, and natural light that fills the home. 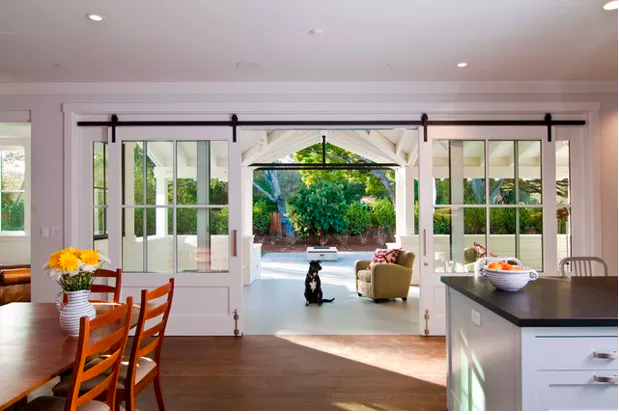 Indoor to outdoor living comes with the territory in Santa Barbara. 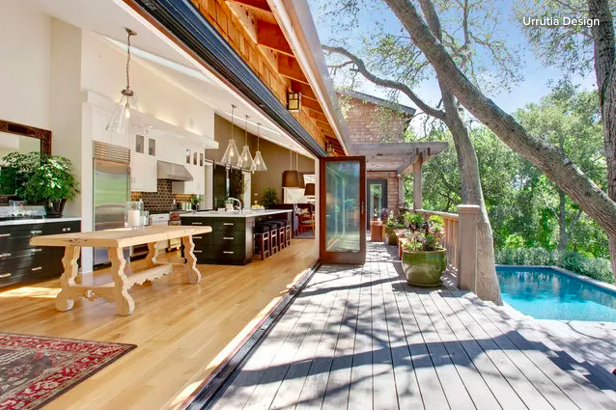 Thanks to our award winning climate, real estate renovations tend to take advantage of the 285 days of sunshine by incorporating nano doors, sprawling decks, and out door living and dining spaces. To show case the best aspects of living on the coast, architects have created spaces that blur the boundaries between indoors and out.